TimLybarger.com: Tape Recorder Bliss. I Win Again. 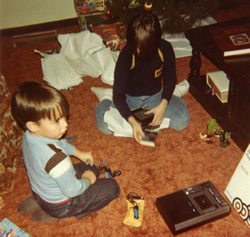 Regular FASTE readers are well aware that my brother and I recorded everything on cassette tapes when we were kids. 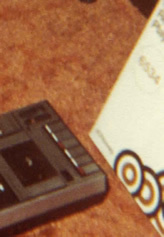 Longtime readers may recall that in 2011, I tracked down the tape recorder we used most often -- my brother's -- in the original box. 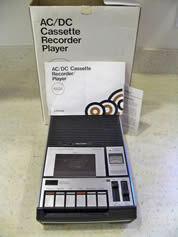 But what about my tape recorder? 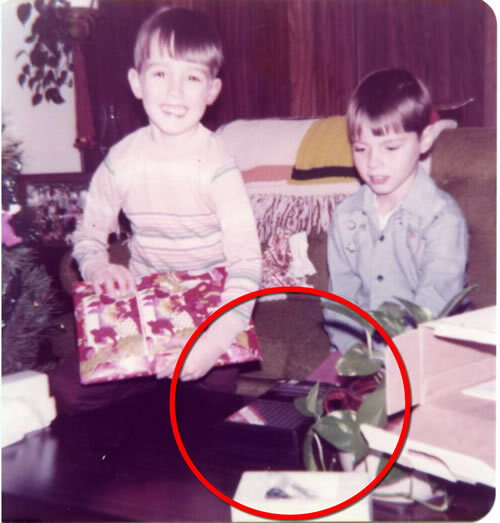 The one I got for Christmas just a year after my brother got his? 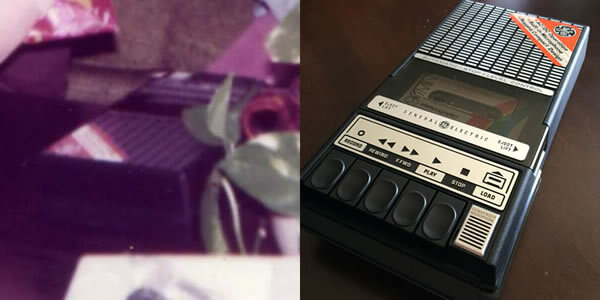 Sparing you the boring details of how I came to this conclusion, I figured out that my tape recorder was a General Electric model 3-5014 as seen in the picture above. Occasionally, these would pop up on eBay but the asking prices were always far more than I was willing to pay. Then, after almost four years of searching, there it was. GE 3-5014 with power cord? Check. No doubt the same model. One more void filled. Thank you, internet. I win again. Awesome! I love reacquiring stuff like that. Yeah! That is a nice set. The internet is great. This is EXACTLY why I love the internet. This is why I love being a nostalgia geek, and why I love people who love their childhoods.